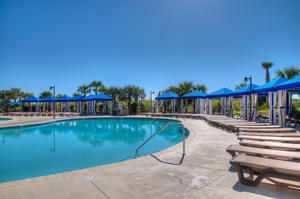 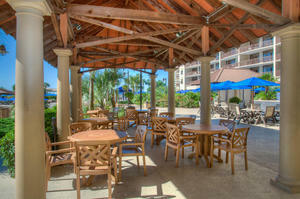 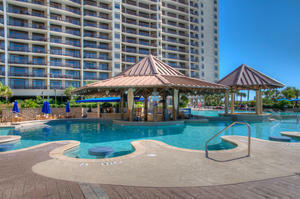 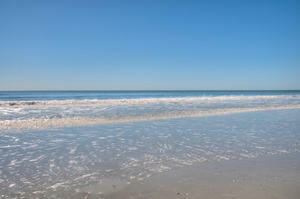 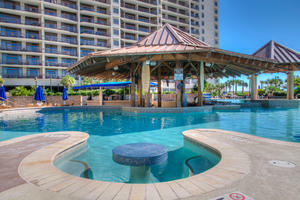 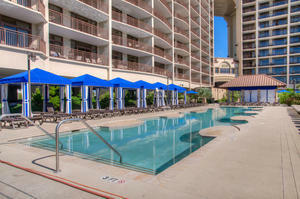 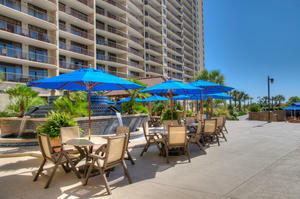 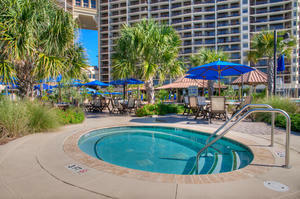 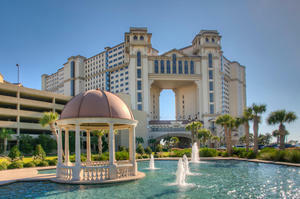 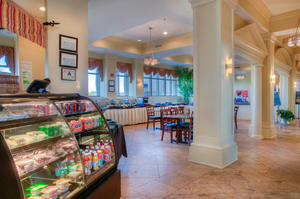 North Beach Plantation Resort is a luxurious North Myrtle Beach destination on the oceanfront! 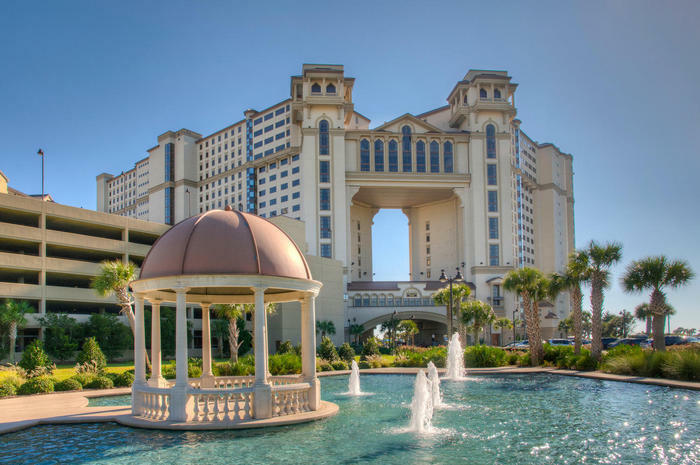 It’s a 60-acre resort featuring elegantly decorated condominiums ranging from a one-bedroom with 1,000-square-feet to a five-bedroom vacation condo with a spacious 3,000-square-feet. 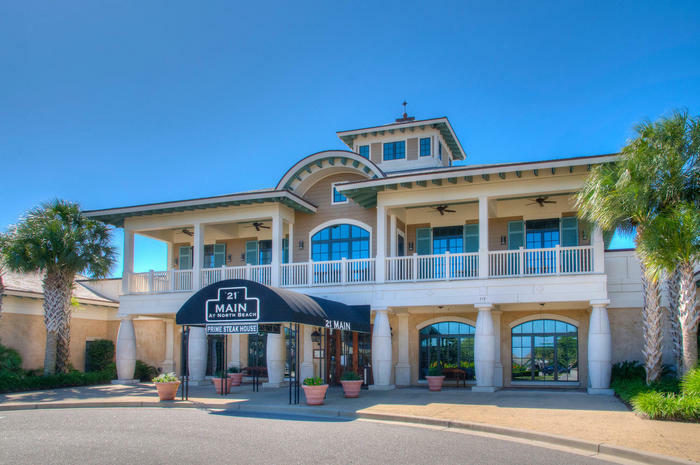 North Beach Plantation is North Myrtle Beach’s newest icon. 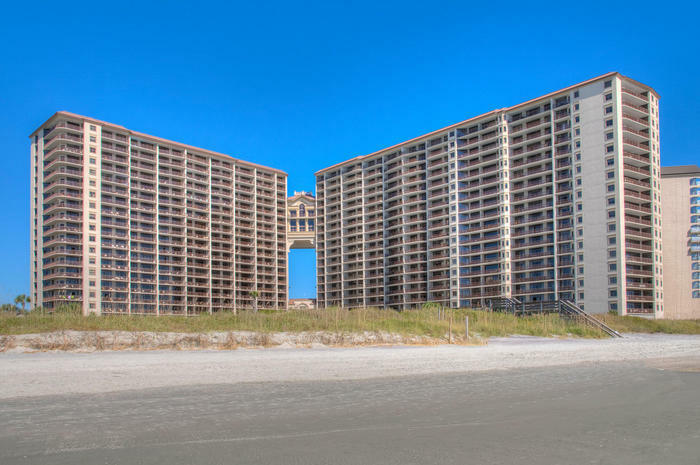 From its Georgian architecture to its nearly three-acre oceanfront pool deck, North Beach Plantation will wow everyone in your party! Refresh, relax and rejuvenate at North Beach Plantation condos that are beautiful, exquisitely furnished and feature unforgettable views! 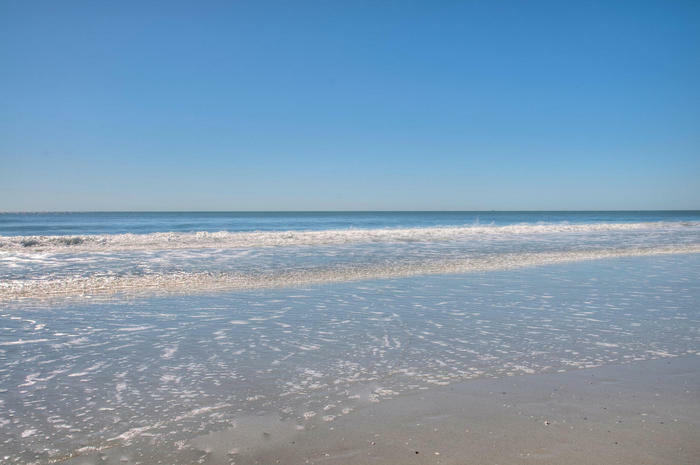 The seaside charm of North Beach Plantation’s upscale vacation condominium rentals makes them even more appealing for your next oceanfront beach vacation. 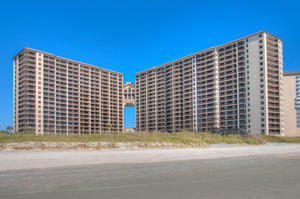 Choose from one of the numerous North Beach Plantation floor plans and make yourself right at home. 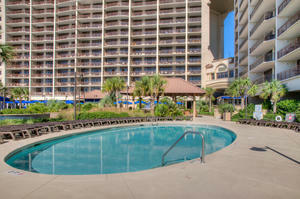 Are you vacationing in North Myrtle Beach for a romantic getaway and need only one bedroom? 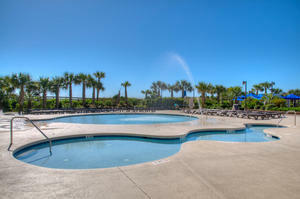 Or are you bringing the whole family or maybe even a golf foursome and need more space? The 3,000-square-foot, five-bedroom condominium rental gives all you the space you need and more at North Beach Plantation. 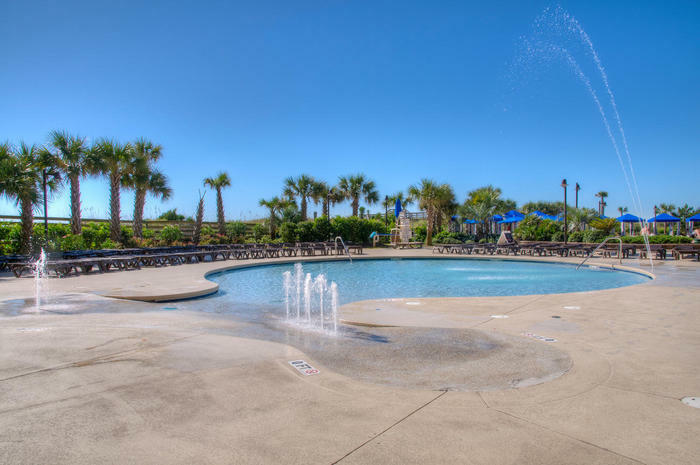 Privacy, amenities, on-site conveniences and a central location to all the Myrtle Beach golf courses, North Myrtle Beach seafood restaurants and deep sea fishing charters are in store for you when you reserve a condominium at North Beach Plantation. 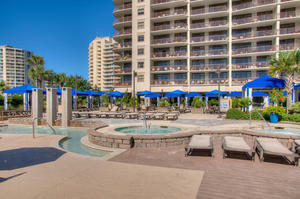 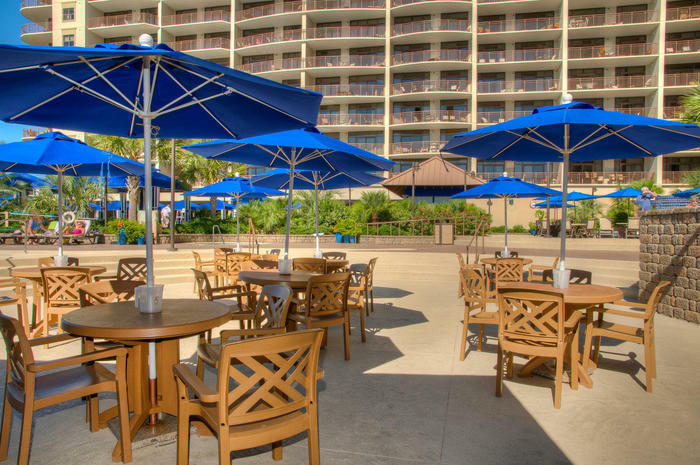 The oceanfront pool deck carries a Caribbean theme and is nearly three acres! 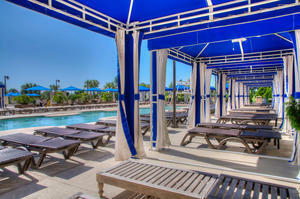 Countless swimming pools in unique shapes offer privacy while personal cabanas are scattered throughout the North Beach Plantation’s pool deck. 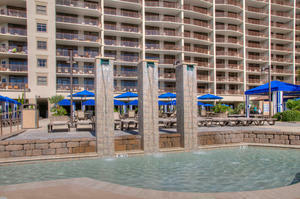 Order a cocktail from the swim up pool bar. 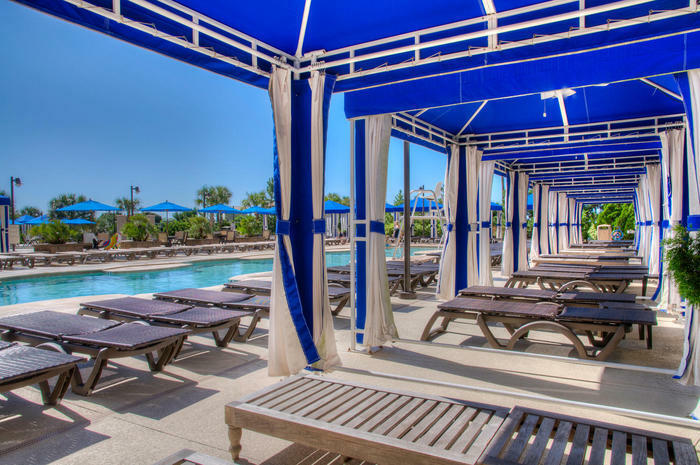 Tables and benches submerged in one of the North Beach Plantation swimming pools make for an interesting experience that will leave you totally relaxed while you get a suntan in the Myrtle Beach sun! 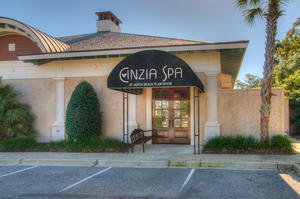 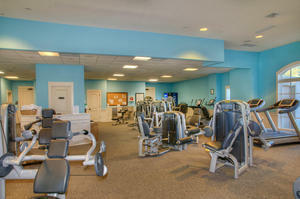 Treat yourself to a pampered visit to North Beach Plantation’s Spa & Fitness Center. 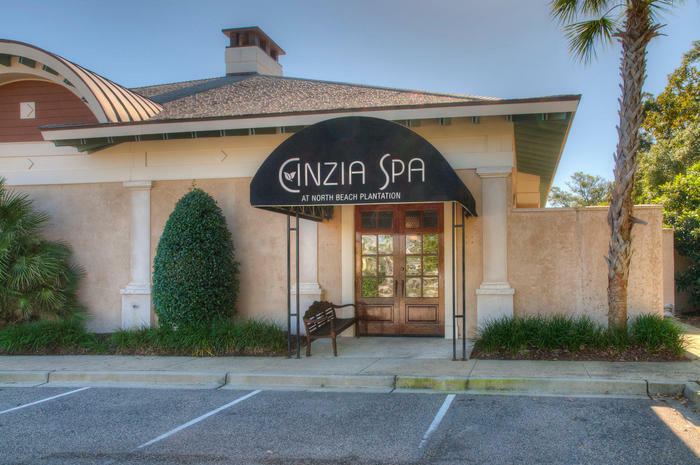 Located in the resort’s Plantation House, The Spa & Fitness Center is an 18,000-square-foot facility where a day of beauty will result in a more radiant you. 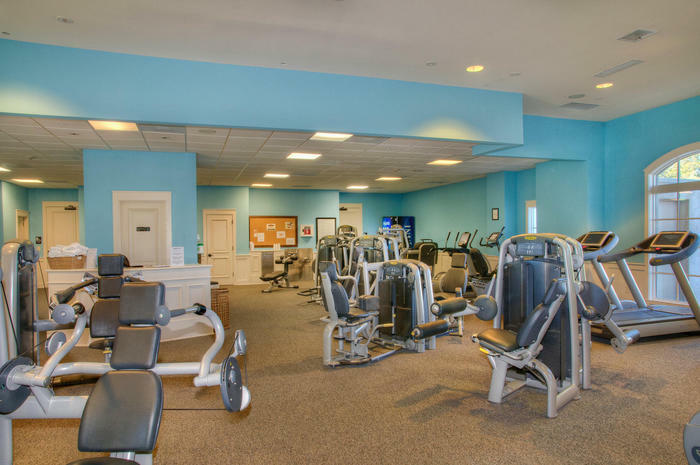 Get more of what you love during your North Myrtle Beach vacation with an appointment at the spa and keep up your fitness regime at the fitness center. 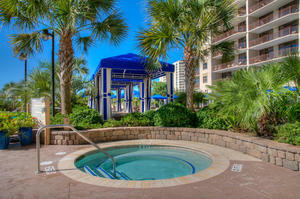 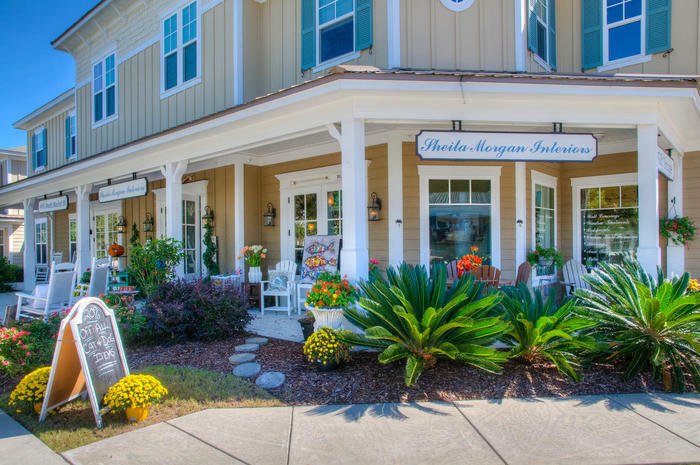 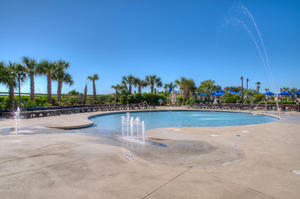 North Beach Plantation ensures you have what you need to make the most of your luxurious North Myrtle Beach vacation! 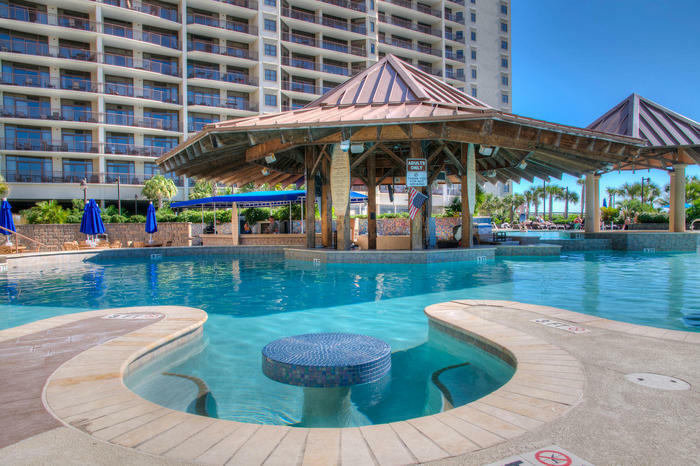 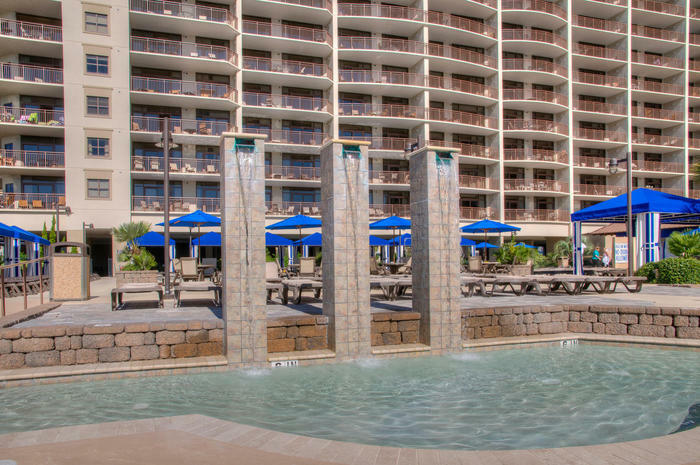 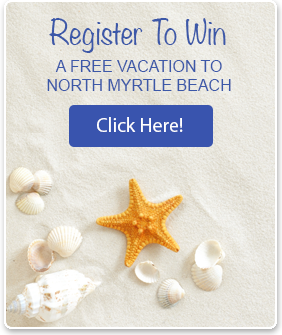 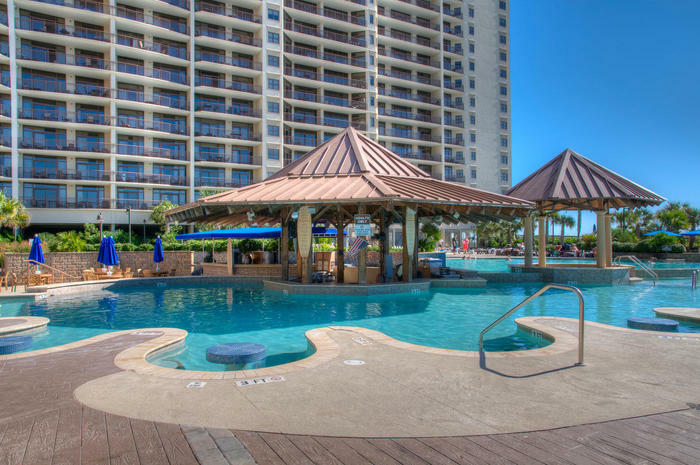 North Beach Plantation Rentals features details you won’t find elsewhere—from the luxury, high-speed elevators to the landscaping that surrounds the premises, this is a North Myrtle Beach vacation destination for families with exquisite tastes. 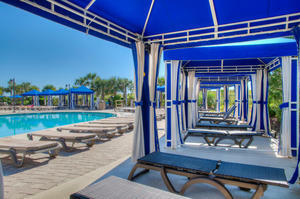 The vacation condominiums feature 9-foot ceilings with crown molding and tray ceilings. 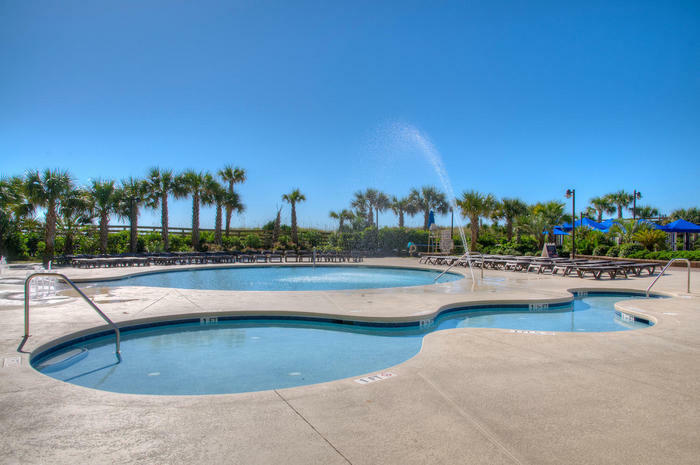 You’ll find gourmet kitchens with granite countertops, custom cabinetry and stainless steel appliances and master suites with a whirlpool tub, separate shower and walk-in closet. 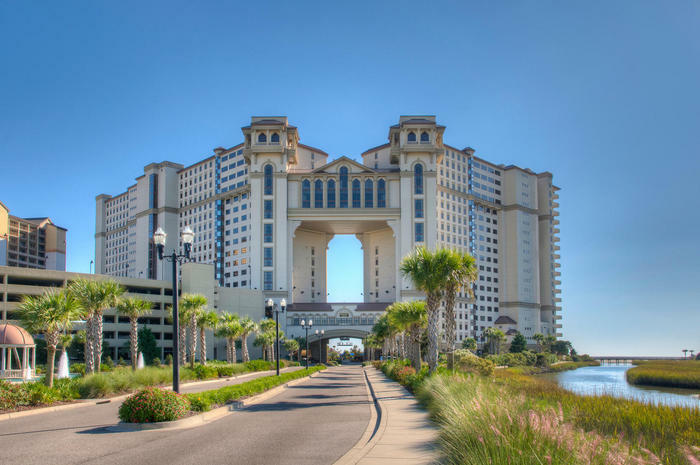 The North Beach Plantation Towers are 18 stories tall, offering guests on all floors amazing panoramic views of the Atlantic Ocean or North Myrtle Beach. 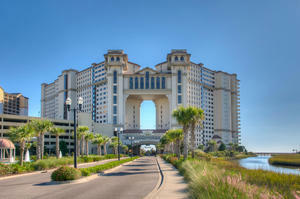 The towers are elegantly connected by a lower and an upper bridge, on the third and 14th floors. 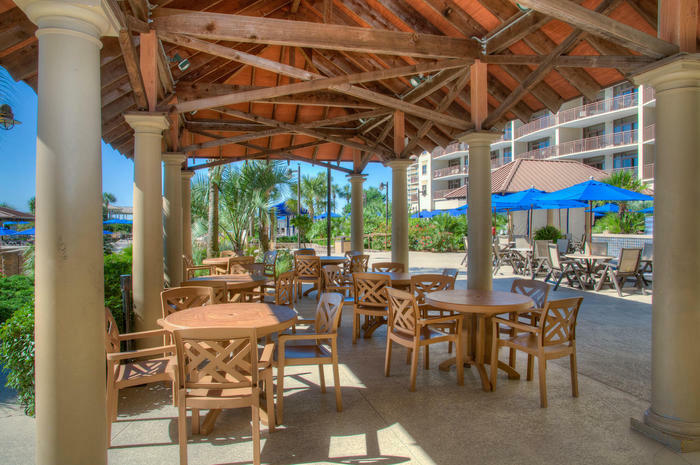 These bridges boast dining opportunities with oceanfront views. 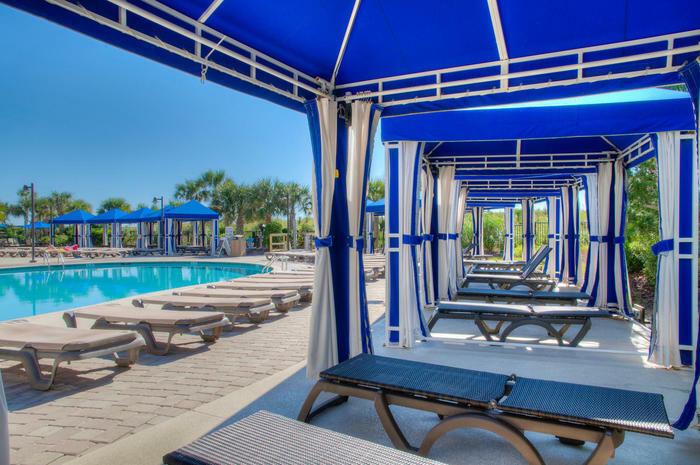 North Beach Plantation is an exclusive vacation resort where wireless Internet access is only the beginning of the amenities you will discover. 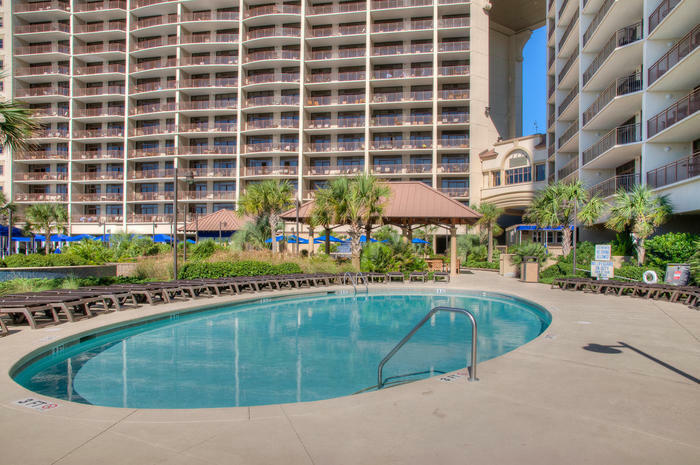 Situated on eight acres in North Myrtle Beach, South Carolina, North Beach Plantation features vacation condominiums with double door entries, lavish porcelain tile and a wall of floor-to-ceiling glass with views to the balcony.